2. To treat conditions caused by low Calcium levels i.e. 6. Many inflammatory diseases like: Arthritis, Spondylitis etc. 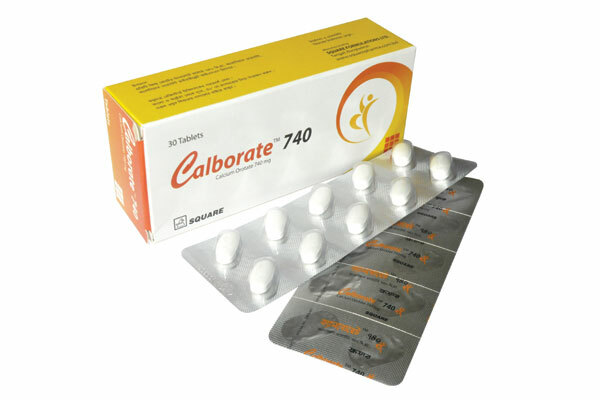 As an addition to the daily diet, 1-2 tablets are usually recommended with meal, after meal or as directed by physician. Each box contains 30 tablets in blister pack.